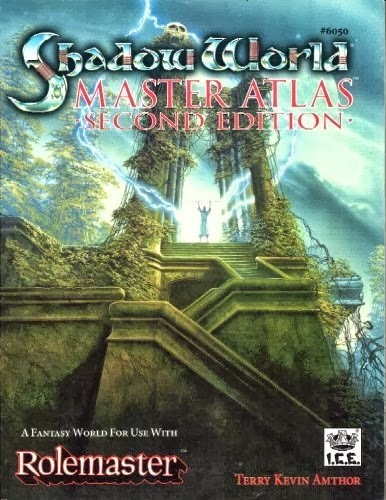 My recent posts here and here concerning my Numenera campaign brought back memories of an old setting favorite of mine: Shadow World. 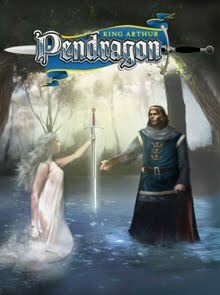 Published by Iron Crown Enterprises (ICE) in boxed set format, it caught my attention at a time when I was being introduced to roleplaying games. Prior to 1990, I had only played the Dungeons & Dragons red box. At the time, this boxed set was dual stated for Rolemaster and Hero System. I recall visiting my local game store with two friends. Each of us had decided to buy a different game so we could each take turns as GMs. I bought Middle Earth Roleplaying (MERP), another bought Shadowrun (1st edition) and the third bought the Hero System plus Fantasy Hero. He also bought Shadow World. This was my first contact with the setting, although I never had a chance to be a player in it. Instead, my friend decided that being a GM was too much work and I borrowed his books. I played a lot of MERP in those days before finally getting my hands on a copy of Call of Cthulhu. My gaming priorities shifted from fantasy to horror. Even though I occasionally tried other systems (the occasional AD&D one-shot or a few sessions of Warhammer Fantasy Roleplay), my heart was set in Call of Cthulhu and I never looked back. 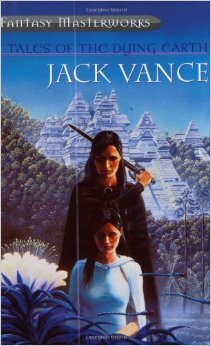 However, I read the Shadow World boxed set. I even managed to pull myself from Call of Cthulhu for a week or two to try and create characters with my players (one was a centaur, as I remember) but, alas, it never came to pass. And yet, I enjoyed the setting a lot. It was a typical ICE product with a lot of emphasis on minutia such as flora, fauna and weather patterns. I was used to such information from the MERP books, although in retrospective much of that is unnecessary to create a good campaign and useless to all but the most detailed-obsessed readers. The layout was two blocky columns with a minuscule font filled with page after page of stats. Taking a cue from AD&D's Monster Manual, it even had stats for the deities, although I suspect (my memory is a bit hazy) that those were more super-beings than divine beings. Shadow World was a typical high fantasy world where magic coexisted with psionics and divine spells so it could make full use of the Spell Law book from Rolemaster with its three schools of magic: Mentalism (psionics), Essence (magic) and Channeling (divine). Most of the standard fantasy races such as elves, dwarves and hobbits were also present as well as the more commonly known fantasy creatures, such as trolls, orcs and dragons. In retrospect, what fascinated me most about it were the science-fiction elements. They were subdued, of course, but they were there. Kulthea (the main planet) had been colonized by beings from a galactic empire in the distant past, some of who were still alive working in the shadows. Technology from that empire could still be found in remote place and deep in underground dungeons. Unlike my present game, Numenera, the system made no distinction between these technological artifacts and magic items, but the very notion of them being there was enough to pull me into the world. I could envision fantastic underground structures with sleek corridors and technical panels, forgotten tombs with mechanical guardians and all sorts of mysterious technologies. The moon of Orhan, where super-beings live, is described as possibly having been terraformed a long time ago. In Numenera, the world is a fantastic place shaped visibly by impossibly advanced technologies. In Shadow World, the world feels more "natural" because the sci-fi elements are more subdued. They are there to be sure, but the setting never strays far from its fantasy roots, focusing on high fantasy rather than a melange of both genres. I can still find some inspiration there, as my recent posts attest, and I still find it a good setting to create adventures and even very adaptable to other systems (as was the original intent). It is one of my top five fantasy settings even if it's not one of the most original out there.